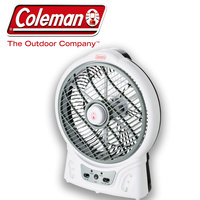 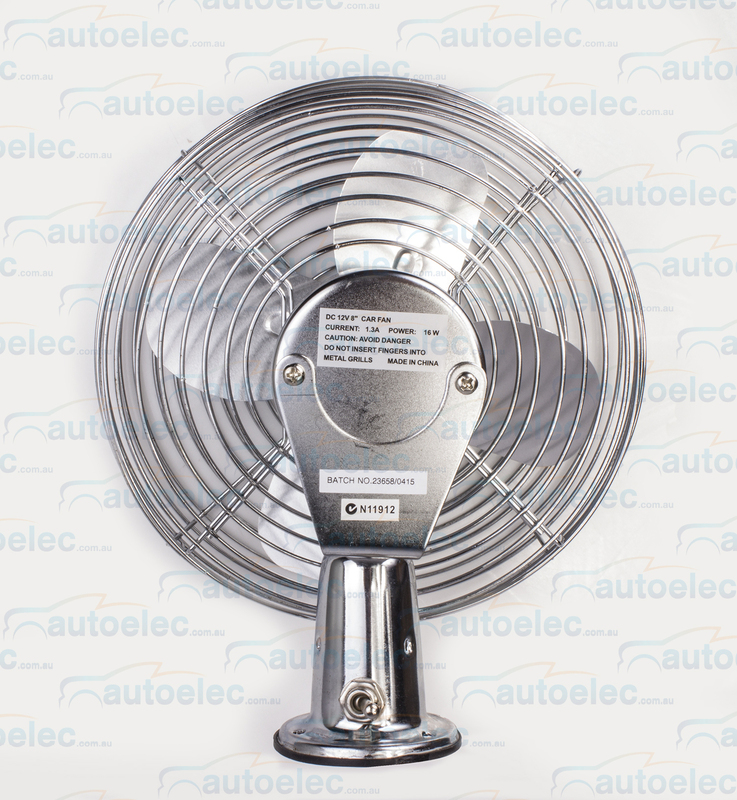 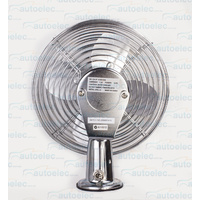 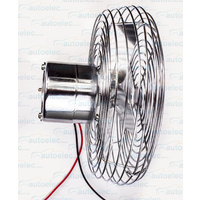 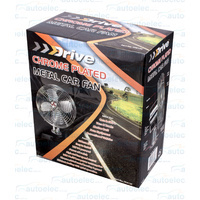 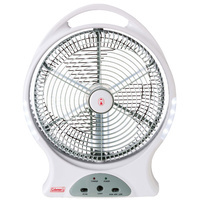 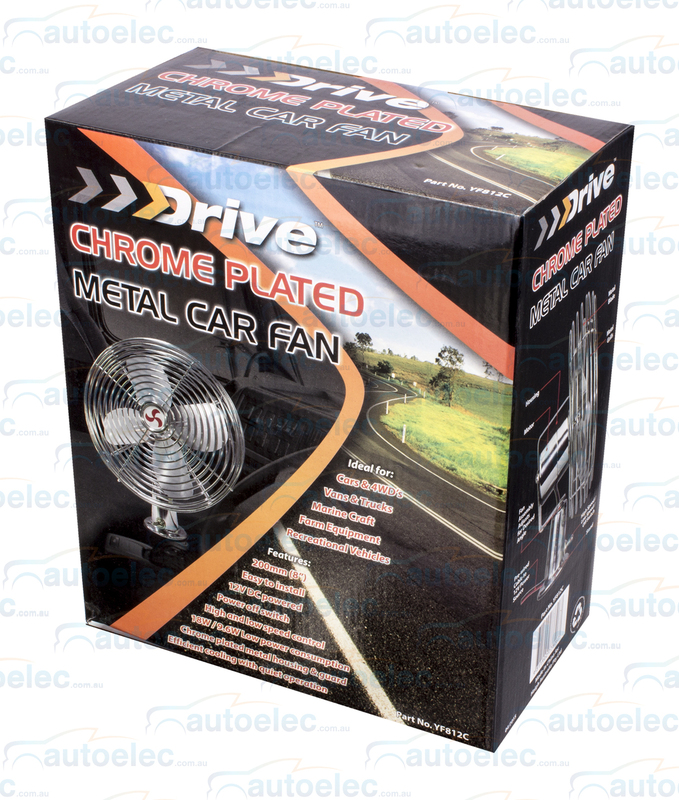 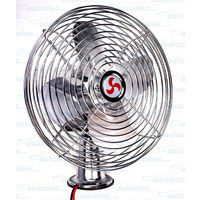 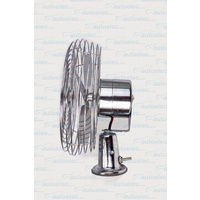 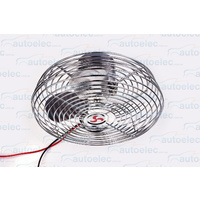 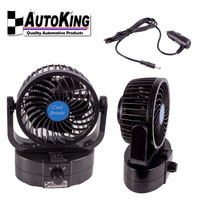 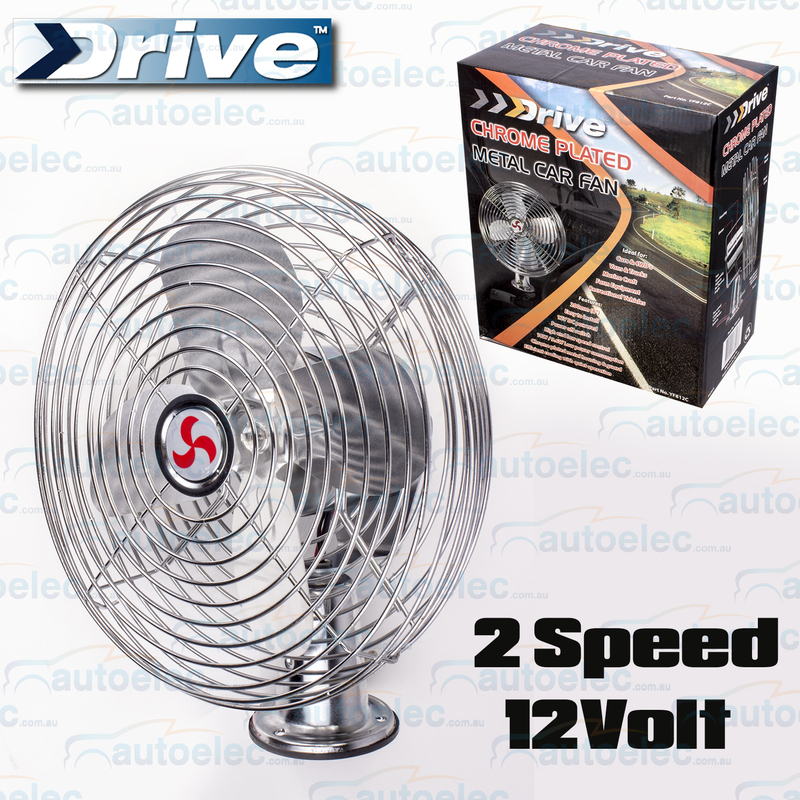 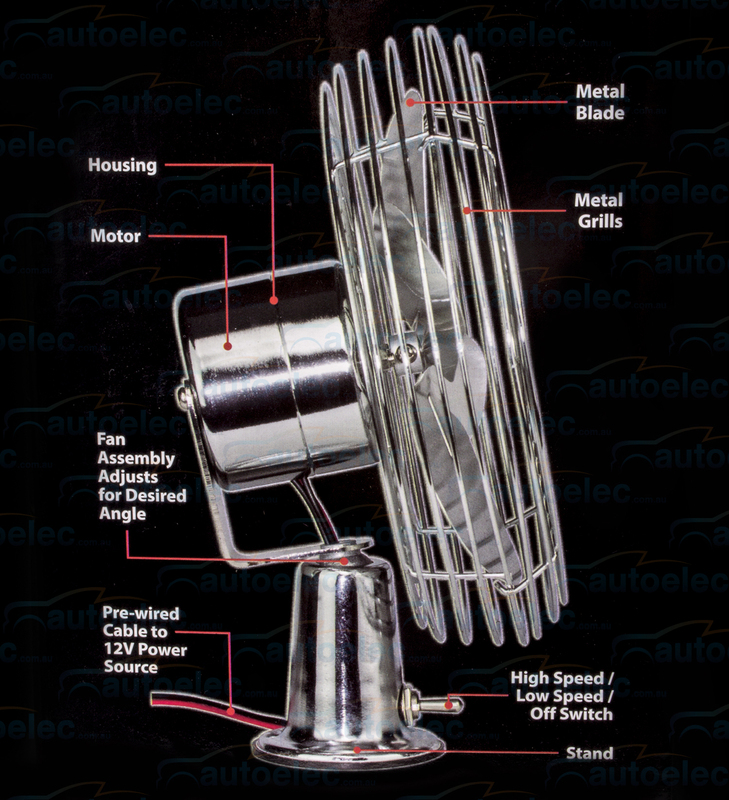 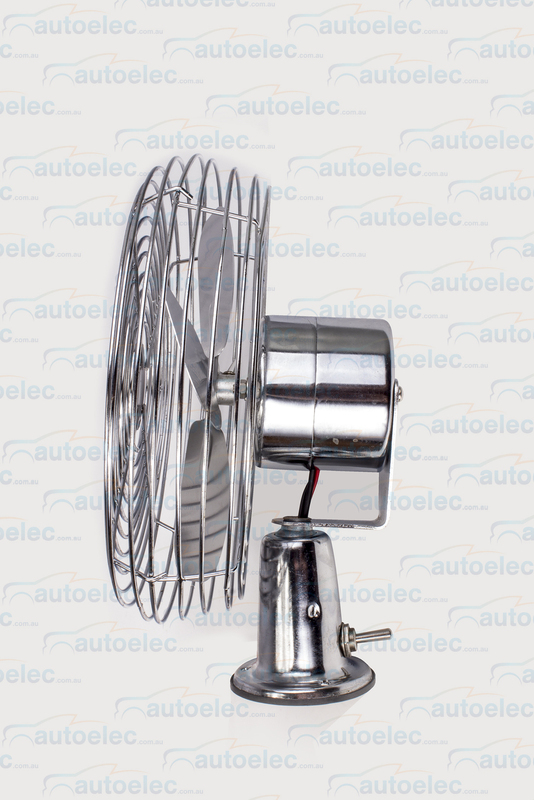 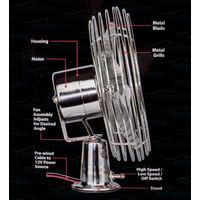 This 12v fan is designed for permanent installation . 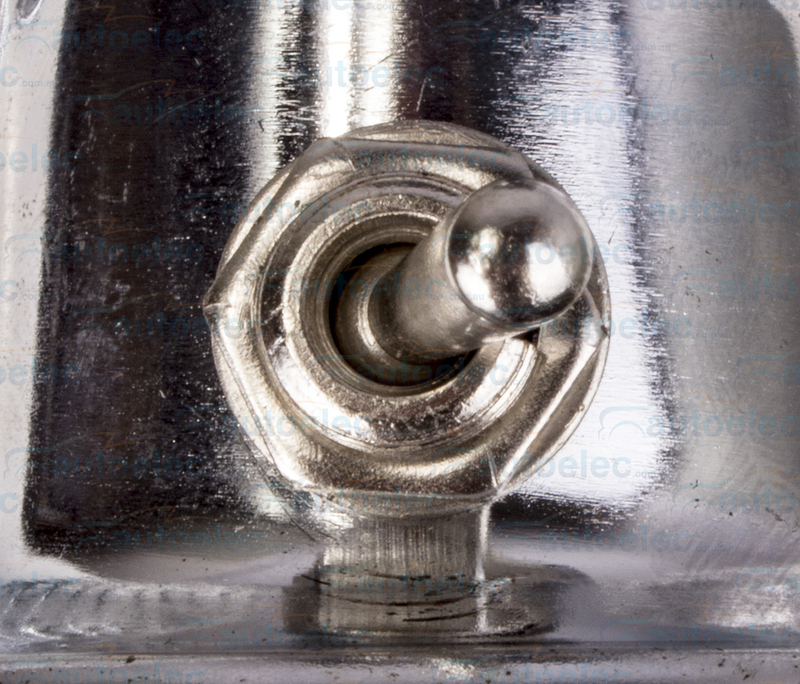 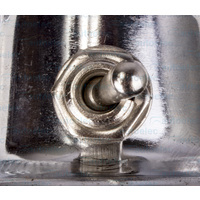 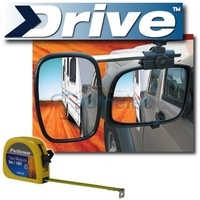 All metal construction it features a prewired 3 way HI-OFF-LOW switch at rear of base with 200mm of cable . 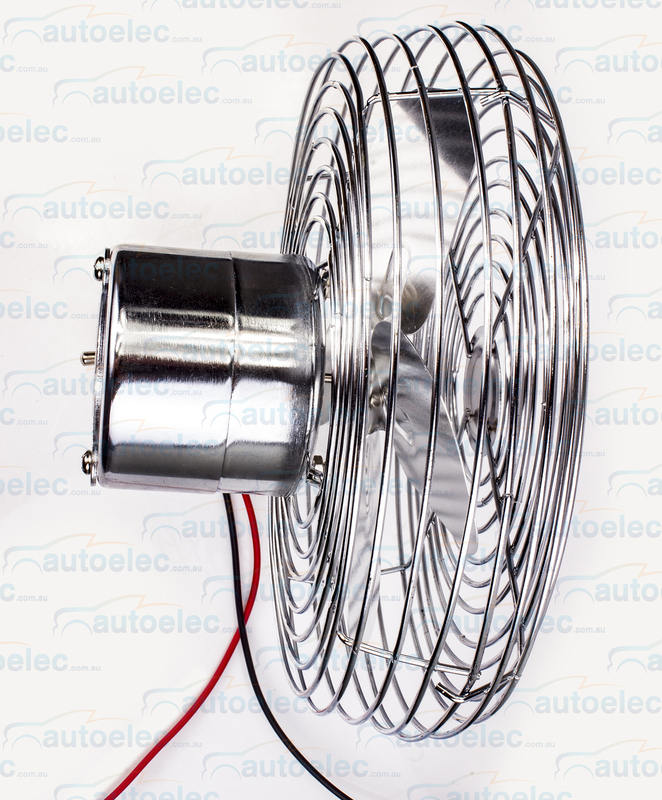 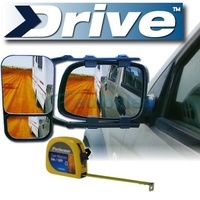 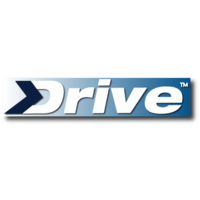 Suitable for all 12v systems. 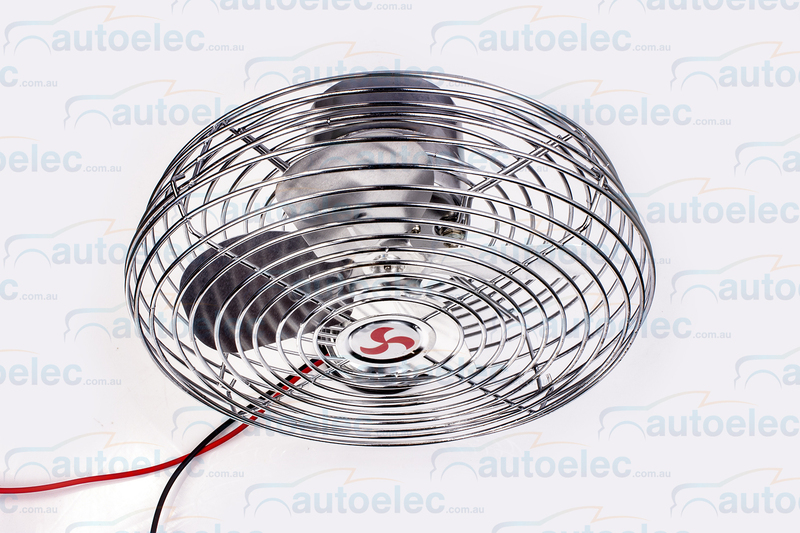 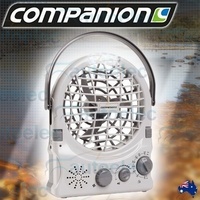 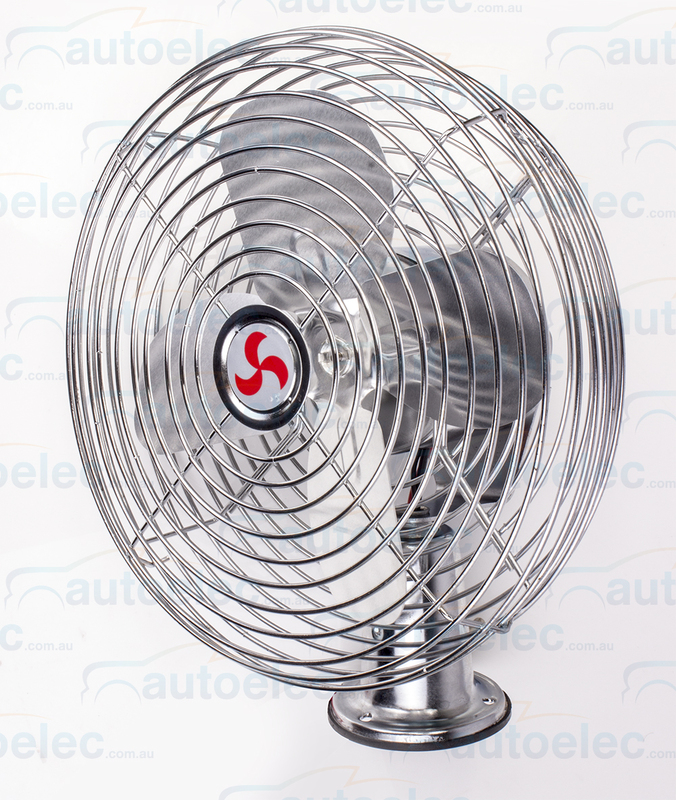 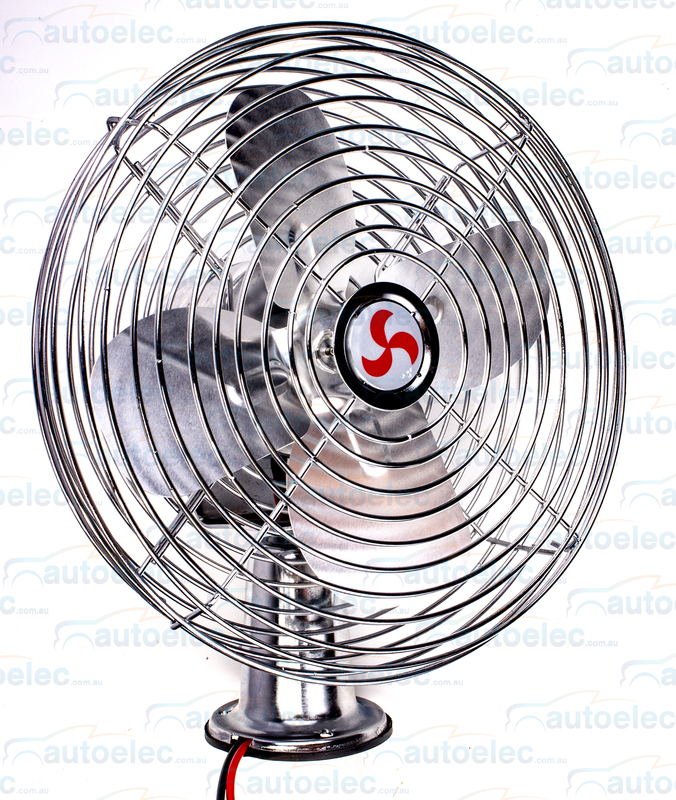 Noise , we don't have a db rating , but as these fans are constructed of metal including the fan blades and that these fans do move quite a volume of air the are NOT QUIET , if you are looking to run this at night while asleep , we do not recommend this if you need a quiet enviroment.